Alfa Romeo Official DDS Sales - DDS Cars - Tax Free & Tax Paid Cars for the Forces & Diplomatic Corps. As officially Alfa Romeo UK’s largest Military & Diplomatic tax free and tax paid dealer we are quite simply unbeatable on both price and expertise. 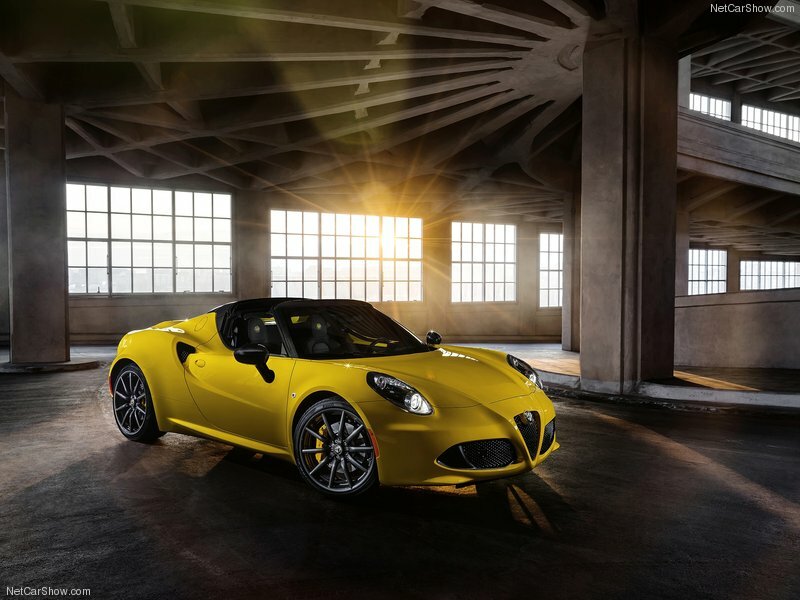 They say once an Alfa Romeo driver, always an Alfa Romeo driver, and with the special offers we have you’ll be driving one quicker than you ever thought possible, for less than you ever thought possible. Drive some heart and sole this year instead of just a tin box on wheel. So, to drive on of Italy’s finest exports, please complete our Alfa Romeo enquiry form and a member of our sales team will contact you shortly. Thanks. 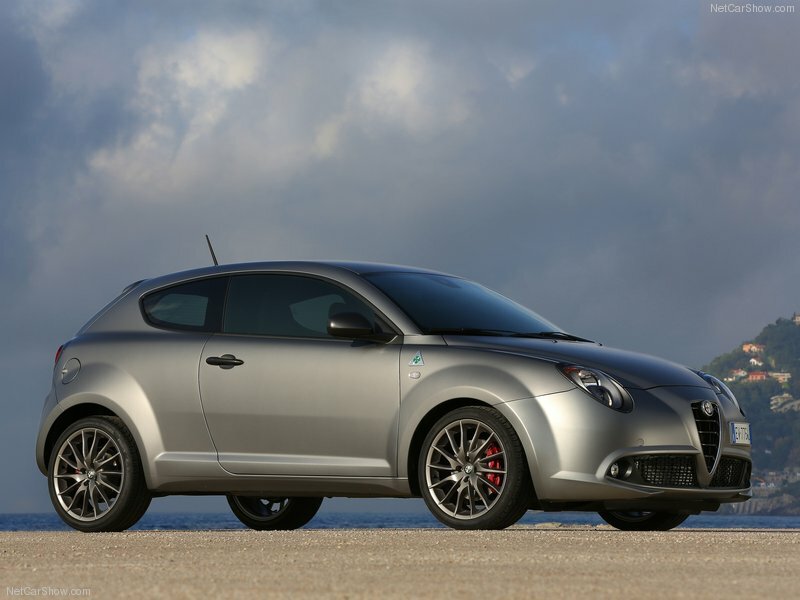 To order a new car, apply for finance, or visit the Alfa Romeo UK website click a link below. Here’s a few of our favourite Alfa Romeo videos, we hope you enjoy them.